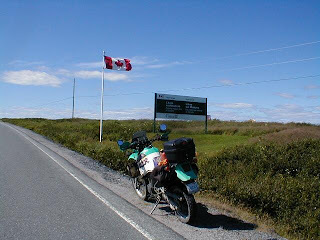 Thane, another wonderful and detailed story detailing a motorcyclists' experiences on the Trans Labrador Route. 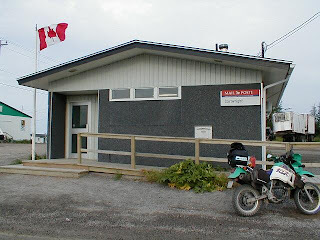 My wife and I visited Red Bay last October on the ST1300 and just didn't have the guts go further on routes 500, 510 and 389 on the ST two up. SO, this June a small band of us are going the same route you did. 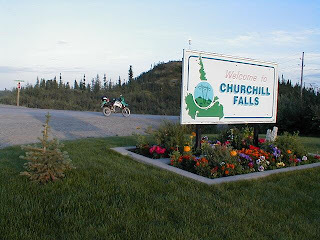 Again, like the RR Trail story, we've learned a lot from you and enjoyed your retelling. You write a good story! 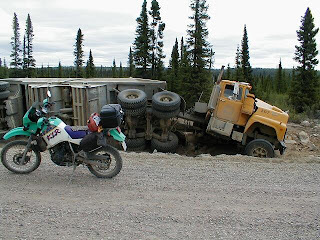 Hopefully, by the time you attempt your ride, the last phase of the Trans Lab will be complete between Goose Bay and Cartwrigfht! If you drive a car with diesel can you find places along to fill up? Thanks for the detailed account. It has been very useful in planning my own, similar, trip. Much obliged! Really interesting - thank you for posting! An excellent and informative piece - the phrase "lane envy" will stay with me for some time! Hi Thane....read every word of your very interesting adventure....and enjoyed it thoroughly too....tempted to take this wonderful journey myself in summer 2010.....thanks very much for all the detailed info. Thank you for posting, you write very well. 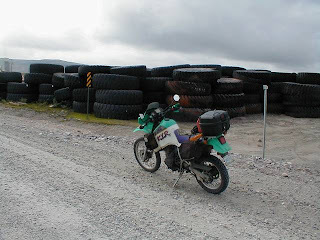 I also did this route solo on a motorbike, a BMW 650 gs. 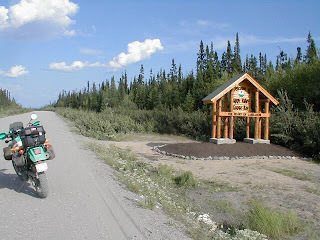 I had a great time, and I am going back this summer to ride the newly completed Phase III of the road out of Goose Bay. I can't wait. My Family & I are going to travel the entire TLH this August. We are driving a Diesel Van . 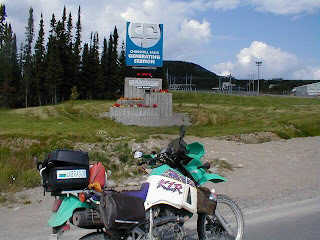 Any tips on Diesel filling stations along the way? 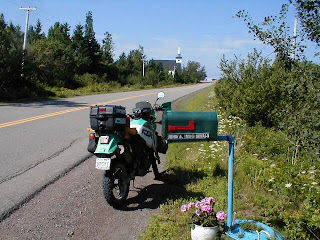 I have a range of about 700 miles (1100kms) with my tanks. But this is under ideal 55mph driving. 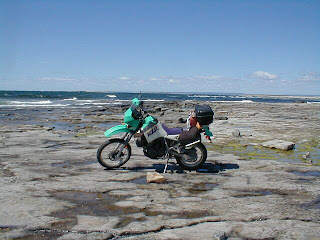 Also what are the roads like, I hear from some it is quite a rough ride. Randy........ 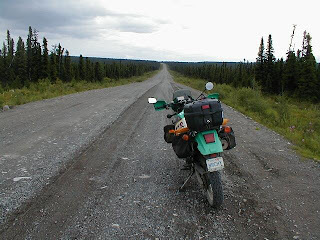 If I started at Labrador city, to Churchill Falls, Happy Valley - Goose Bay, ....then take the best route to Red Bay, would there be any stretch that is longer than 330km's? My bike has a range of that and no more. 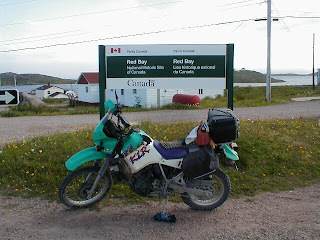 Also, would I go thru Cartwright to eventually get to Red Bay? 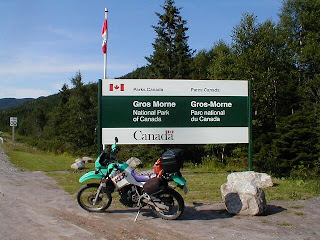 Jeff, you will need a range of about 400 kms to make it from Port Hope-Simpson to Goose Bay. I was anticipating doing the trip in a 36foot motor home but now I do not think it would be a good trip. Coming from Australia May 2012. This has been great to read - thanks! 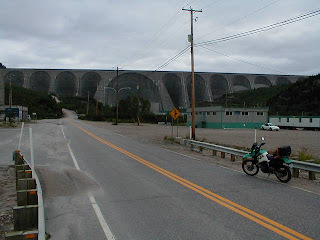 My husband and I are driving (from Ontario) north on 389 - through Labrador and into NFLD - Cape Breton and home... looking forward to that this summer! A trailer is largely a tiny house this is pre-constructed. there is no want to spend months making plans and designing, it is already done. 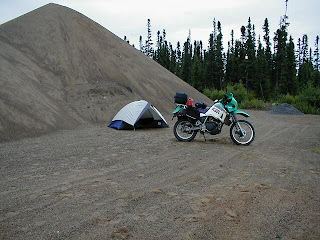 Can you tell me approximately how much of the road is still U paved,my wife and I are planning to do the complete circle this July , in a suv. 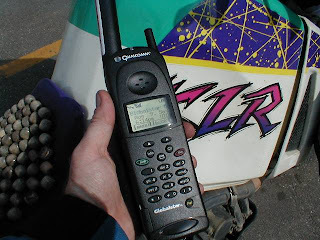 How much of hyw 510 is still unpaved? This takes place informative post while a person with very little information on bargain fence repair undertakes the challenge, most effective to emerge as worsening the state of affairs. in the end, you become paying extra for the enormous restore, in addition to waste time contracting an expert to restore your errors. 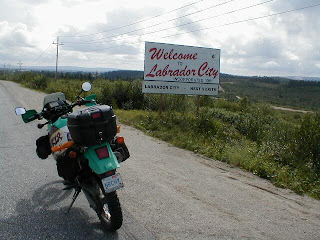 David what has Chain link fencing and your statement have to do with this Informative post about traveling the Trans Labrador across Labrador?